F ollowing the launch of the new partypoker LIVE tour, partypoker has just announced the first partypoker Million National event in Sochi, Russia taking place in March. 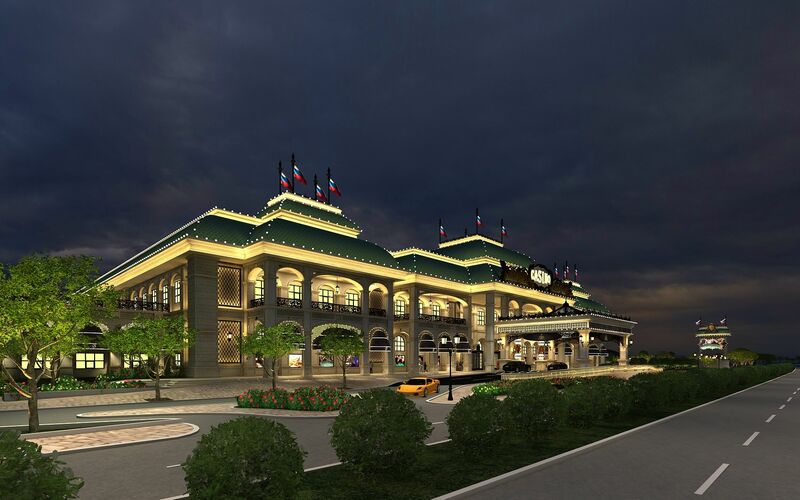 The newly-opened, glamorous Sochi Casino and Resort will host the biggest live poker tournament in CIS history with a $1m guaranteed prize pool – and $200k for first place. A standard feature of partypoker LIVE is that players can take part in online Day 1s. These start Sunday, March 12 - with the $1,100 live event running Friday, March 24 to Monday, March 27. 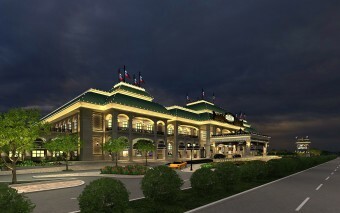 Sochi Casino and Resort is a unique location for Russia, and aims to match the very best casinos in Las Vegas. Sochi hosted the Winter Olympics and has long been a popular holiday destination in Russia. The city is surrounded by amazing nature including world-class ski slopes and is located just 30 minutes from the Black Sea which boasts stylish new hotels, bars and clubs.